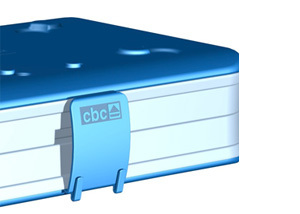 CBC Bellvis Products: Isothermal trays. B1 and B2. 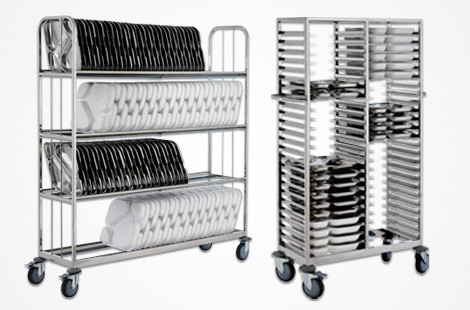 Isothermal tray for food distribution in Hospitals and Residences from the kitchen to the final recipient. Hospital tray B1, guarantees the supply of food with optimum hygiene and temperature conditions, preserving all nutritional and taste qualities. 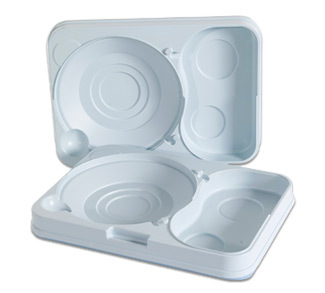 Model with 5 compartments (2 compartments for plates and 3 compartments for bowls, cups and dishes). 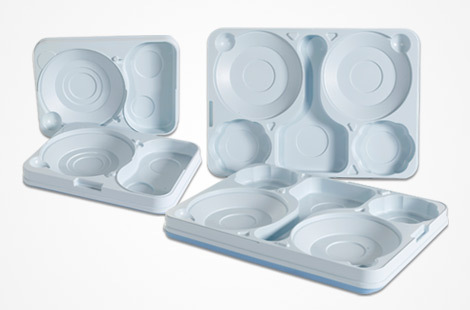 Isothermal tray for breakfast, lunch, afternoon snack or dinner. 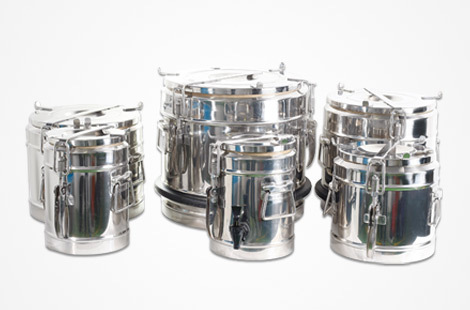 Guaranteeing the transport of food with optimum hygiene and temperature conditions. The isothermal tray B2 for hospitals is the perfect complement to the B1 tray. 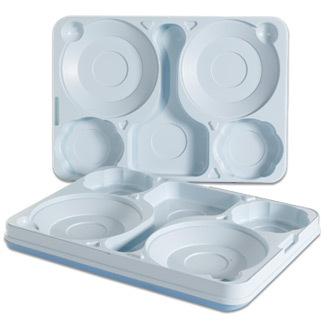 Two B2 trays take up the space of one tray B1 and are stackable together. Model with 3 compartments (1 for the plate, 1 for the cup and 1 for a bowl or square tray). Suitable for temperatures between -40ºC and +85ºC. 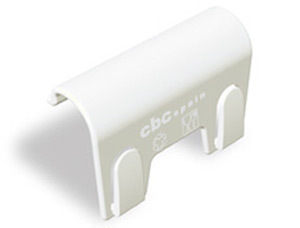 • Specially designed, unique concept and patented by CBC. • Made of two equal parts, no need to select, separate or distinguish each part, minimising manipulation, maintenance or logistics costs. 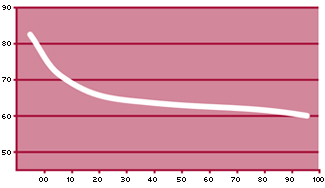 • Good thermal performance, maintaining the quality of the food during the distribution process. 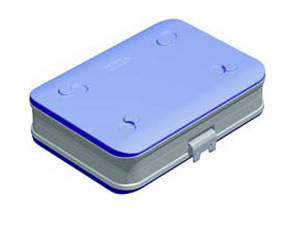 • Designed to be closed with a flap that guarantees the sealing when transferring between different places. • Made of ABS. This material gives more resistance and better quality finishes than polypropylene and higher elastic modulus for tensile stress. • The insulating material is high density EPS: avoids hazardous toxic waste and assures that the isolation is uniform throughout the tray. • The union between the two pieces that form the B1 and B2 trays is done with vibration welding achieving a robust and secure union, an advantage compared to other union systems such as adhesives. • Open design, supporting all sorts of dishes. 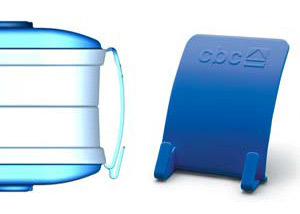 However, we recommend the crockery CBC for its security; unbreakable. • Ergonomic: it is designed to facilitate its use and for better manipulation by the kitchen and auxiliary staff, with lateral recess to make it easier to handle. • Cleaning: designed with round surfaces. • Not suitable for oven or hot trolleys (temperatures higher than 85ºC). They can identify and personalise the food with the room number, name or type of diet. They can also identify and personalise the food with the room number, name or type of diet. Locks can be attached to the tray, holding both parts together, avoiding they are separated and keeping them almost hermetically closed.